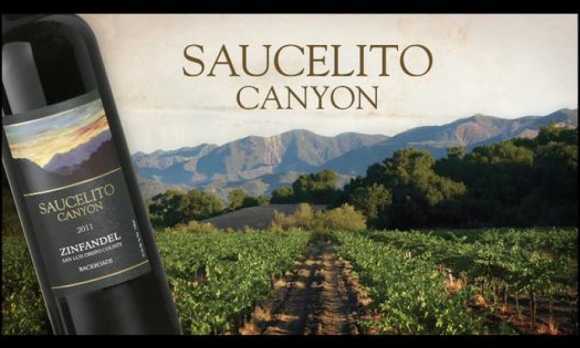 Saucelito Canyon has long been recognized as one of the world's premier producers of old-vine Zinfandel. 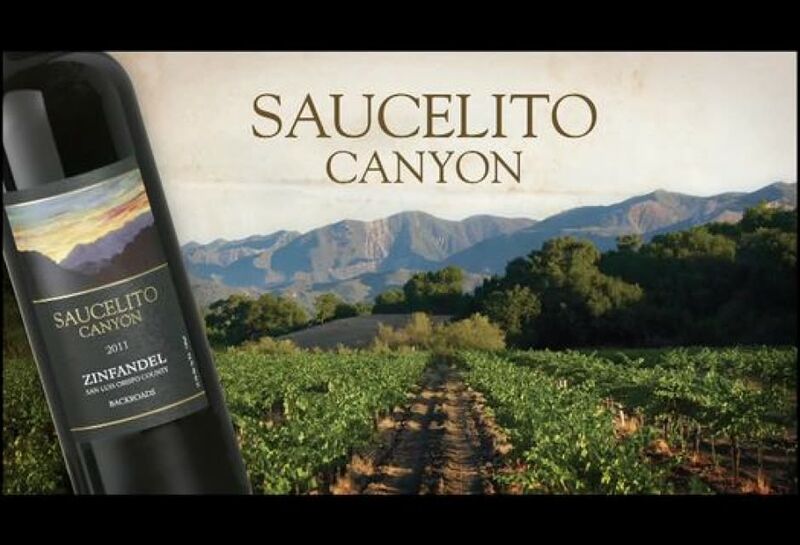 Come check out their historic vineyards and winery and taste their dry-farmed Zinfandel and Bordeaux varietals. 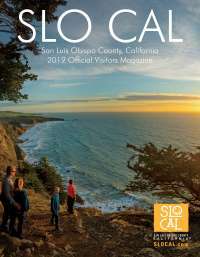 Tasting room open daily from 10 am until 5 pm.